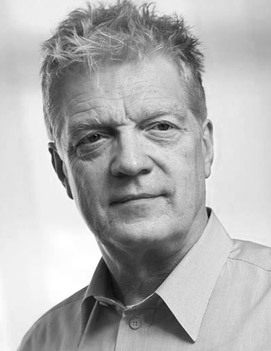 An internationally recognized authority on creativity and innovation in education and business, Sir Ken Robinson is also one of the world’s leading speakers. Videos of his famous talks to the prestigious TED Conference are the most viewed in the history of the organization and have been seen by an estimated 300 million people in over 150 countries. Called “one of the world’s elite thinkers on creativity and innovation” by Fast Company magazine, Sir Ken’s latest book, Creative Schools: The Grassroots Revolution That’s Transforming Education, tackles the critical issue of how to transform the nation’s troubled educational system.